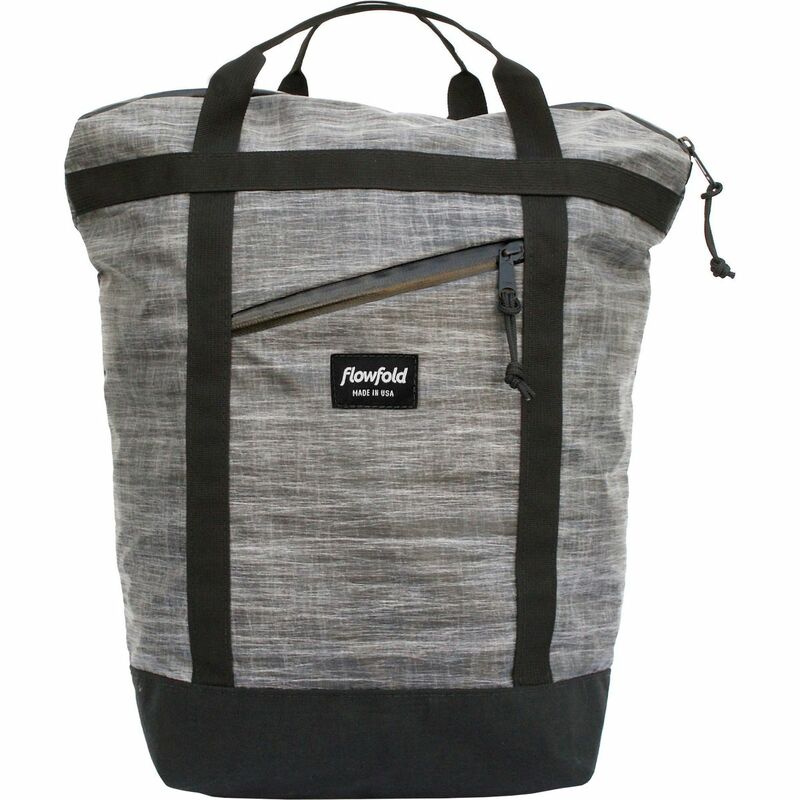 From bike commutes, to class, and on the trail, the Denizen Limited 18L Tote Backpack by Flowfold is the go-to bag for everyday adventurers. 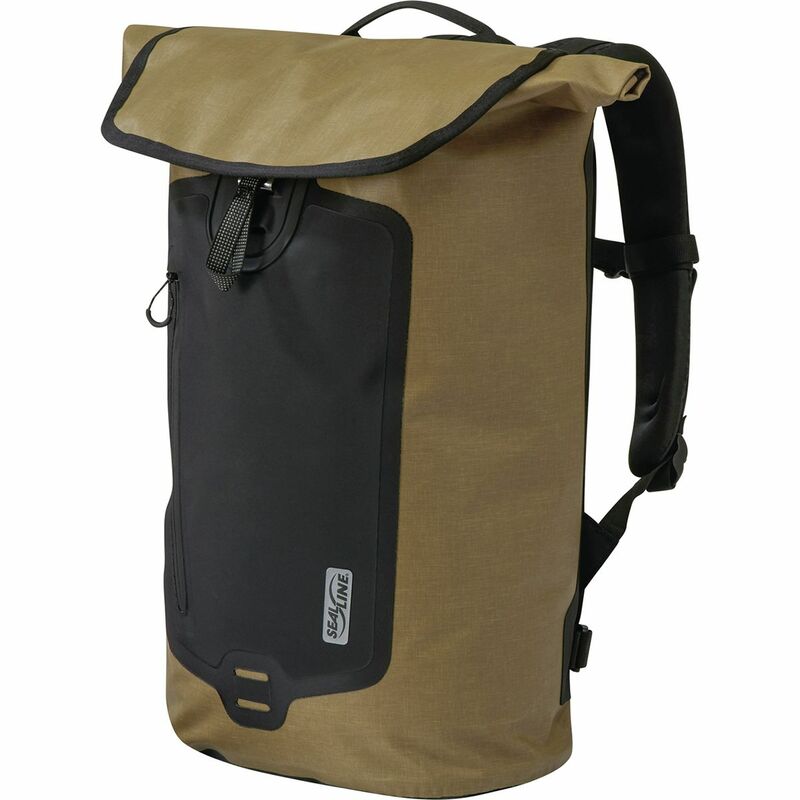 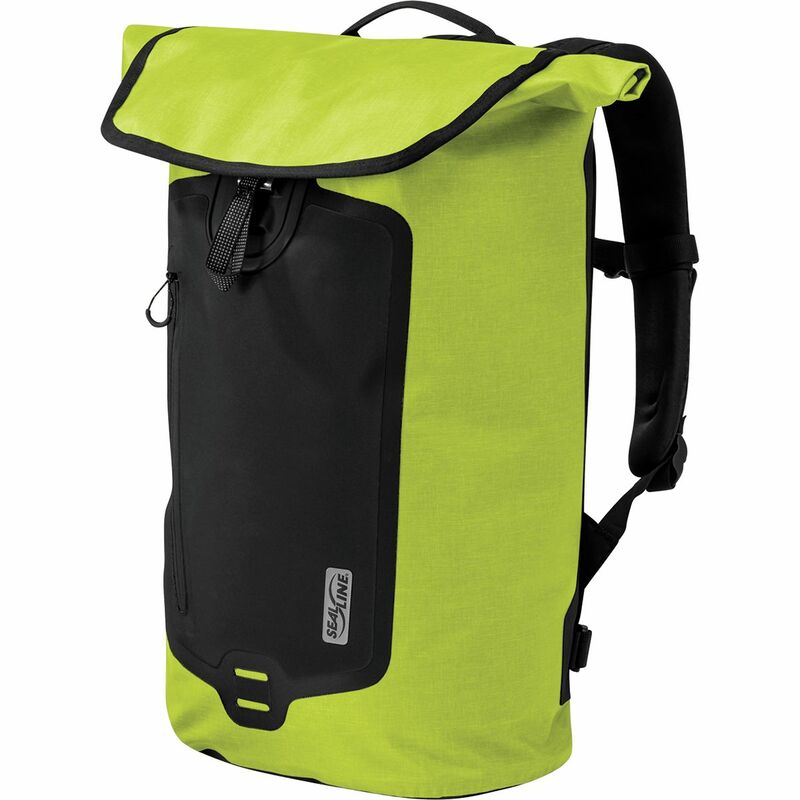 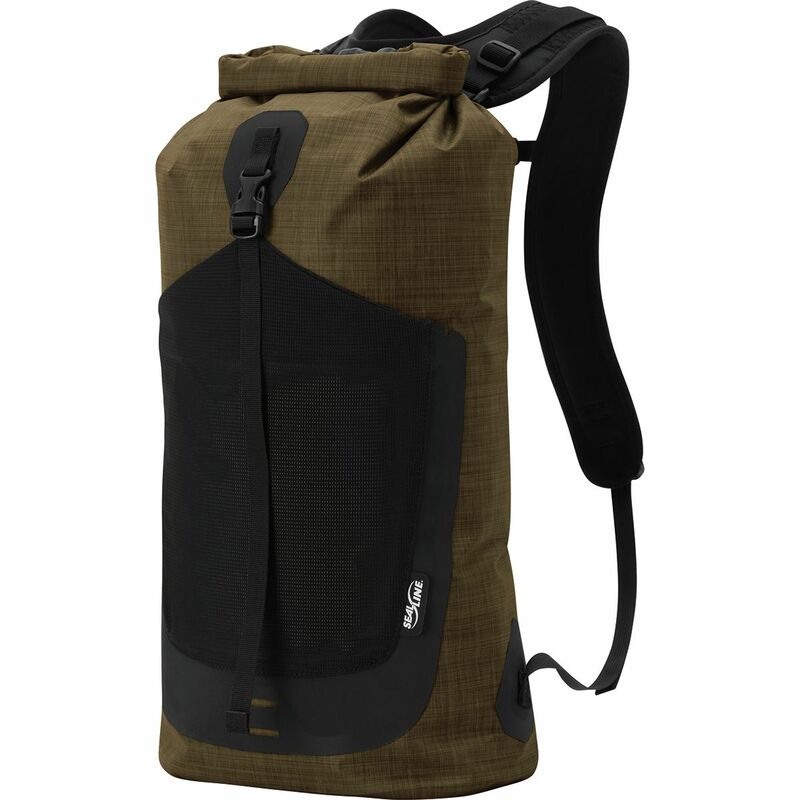 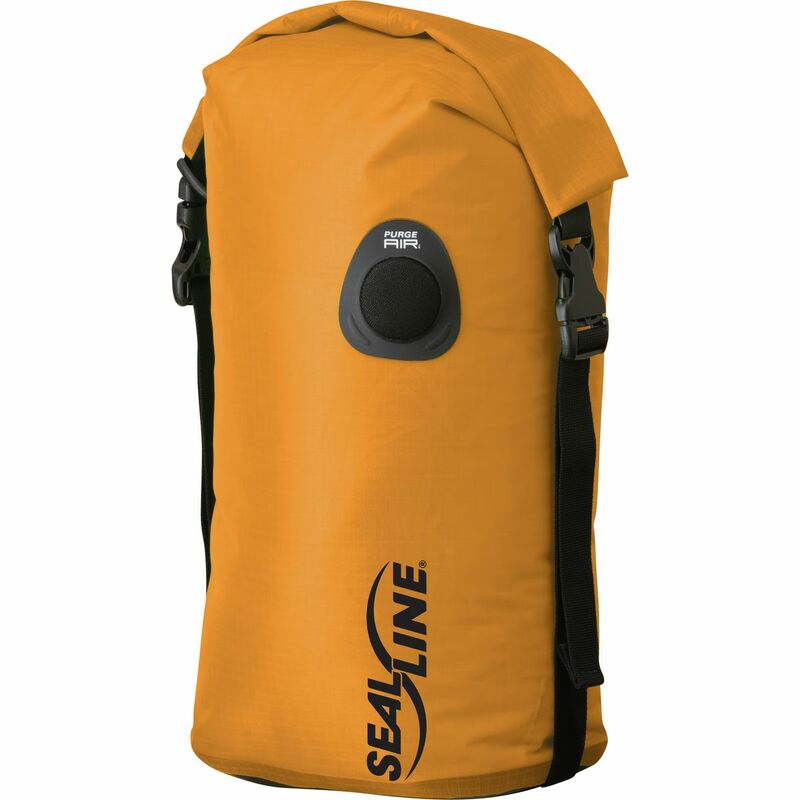 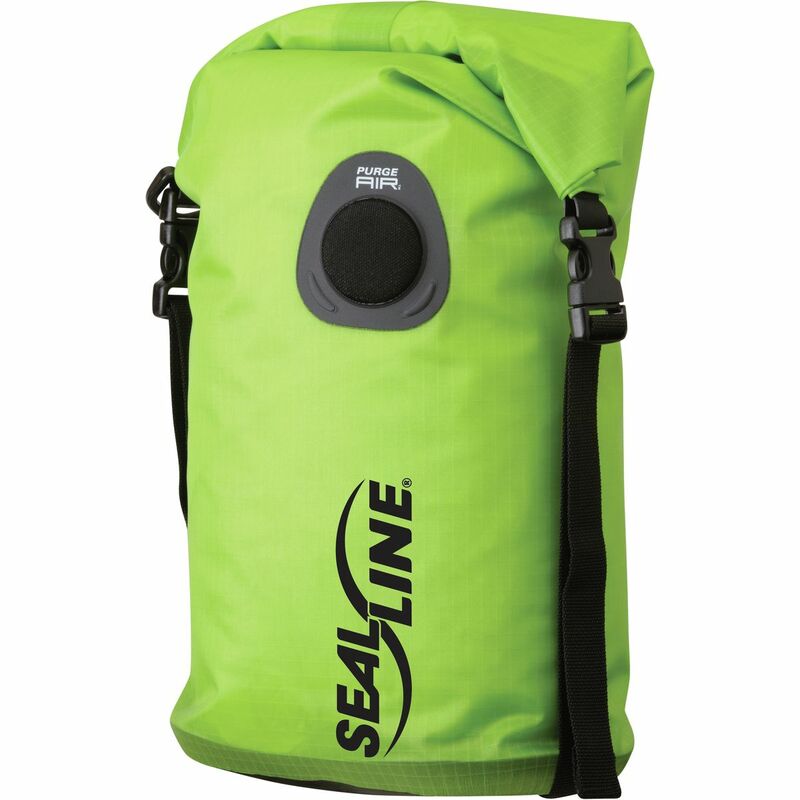 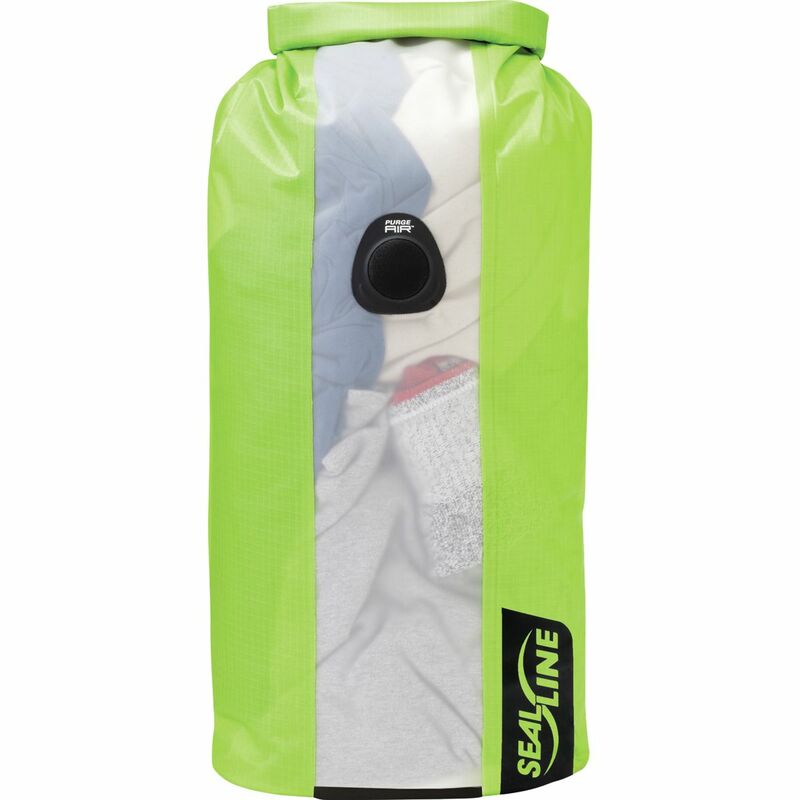 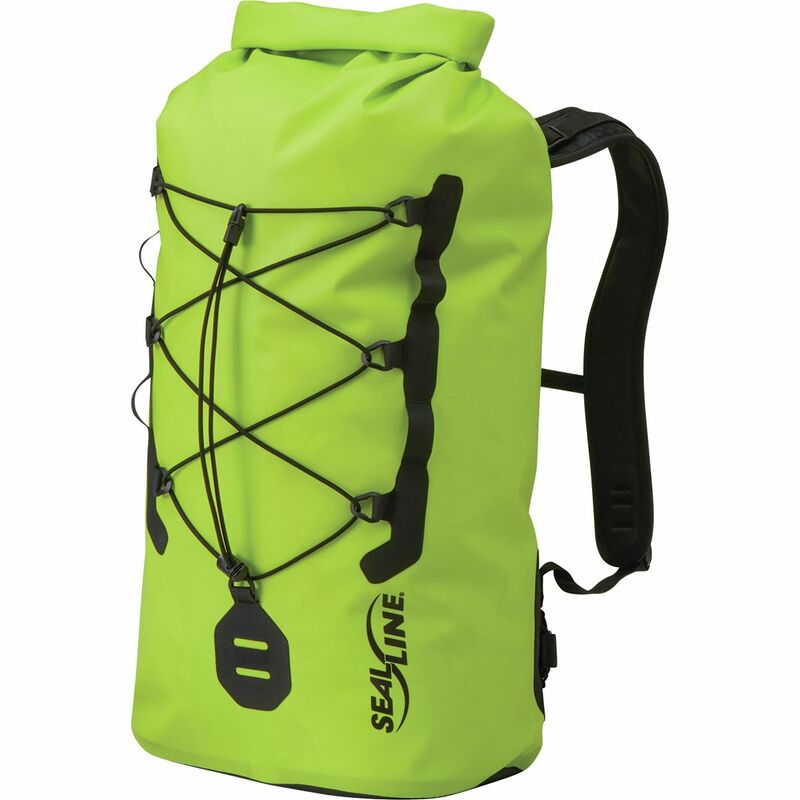 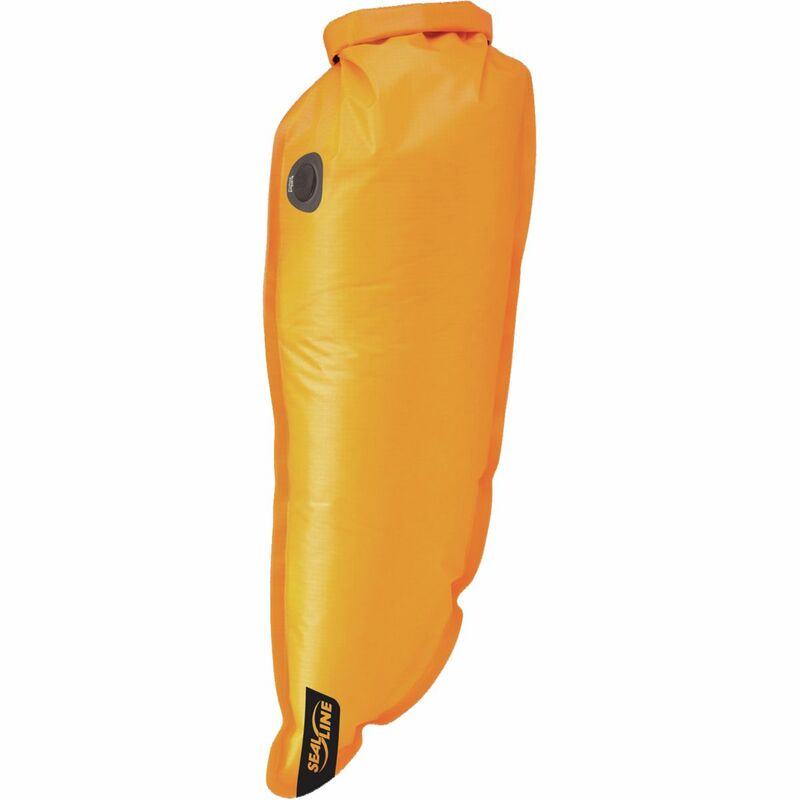 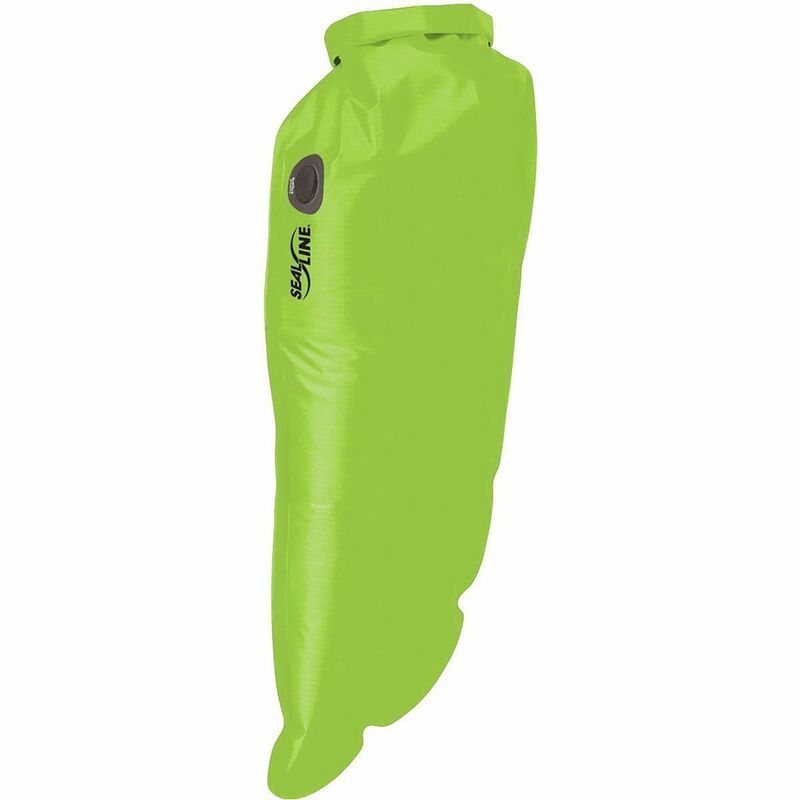 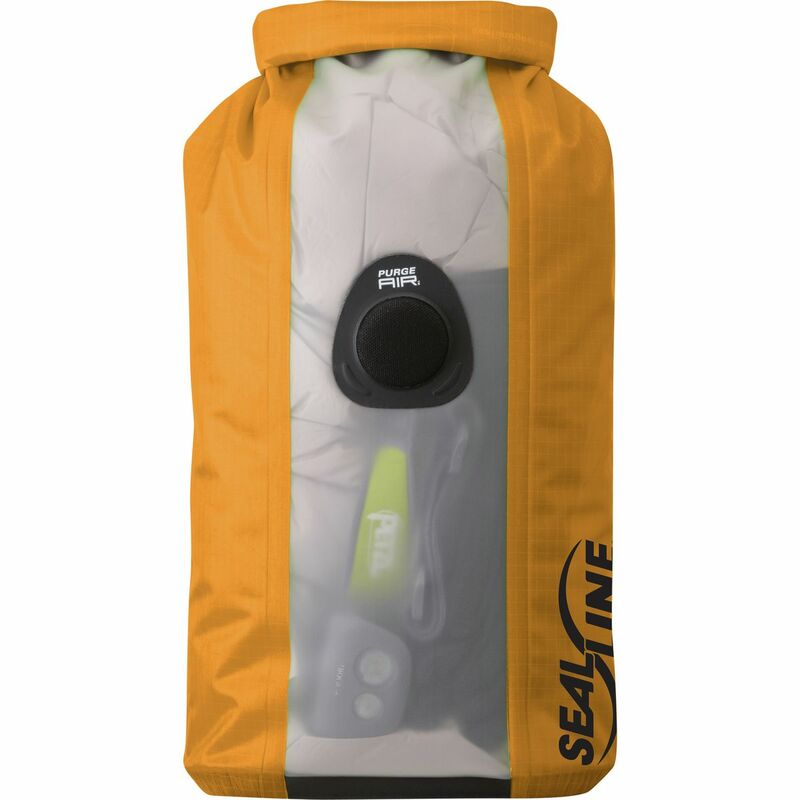 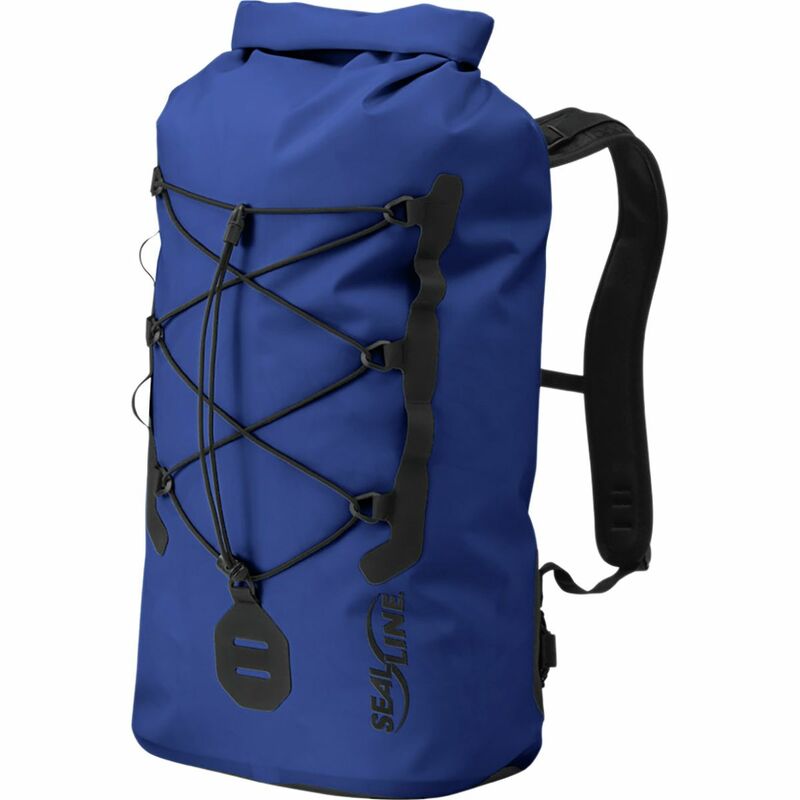 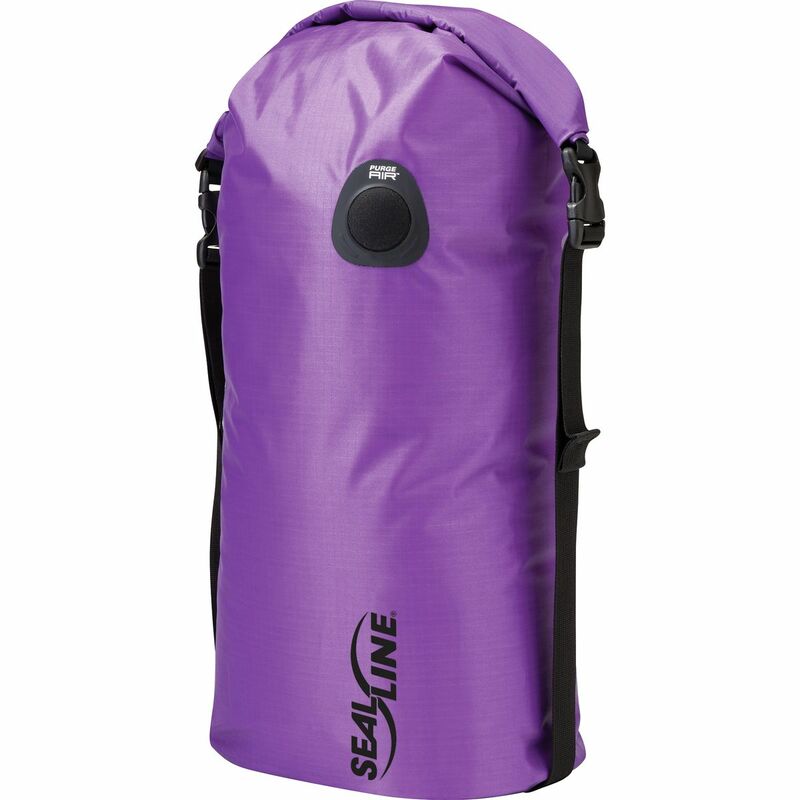 Made with lightweight water and outdoor-resistant material this bag is made for unexpected rain showers in the city to dusty trails in the foothills. 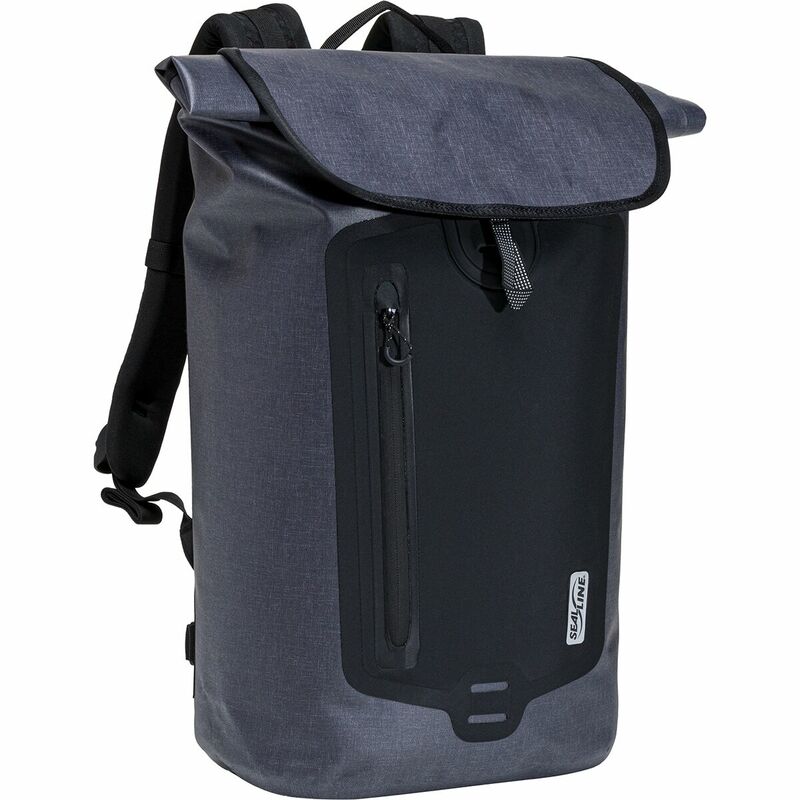 An internal laptop sleeve and multiple pockets organizes everything you need for any occasion, and tote bags or shoulder straps are ready to roll however you go.